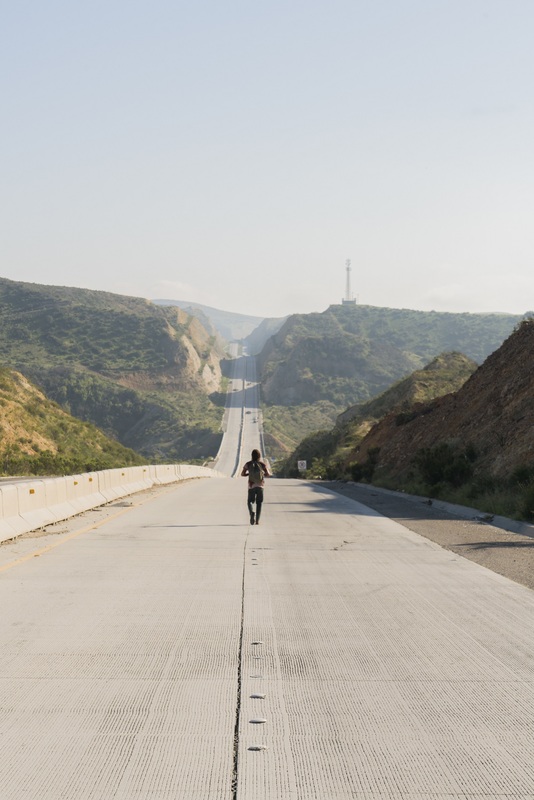 We might have just over five weeks to wait until the mid-season break is over for “Fear the Walking Dead” and 2B returns, but AMC is teasing us with a new poster, first look pictures and a new trailer – all in one go! 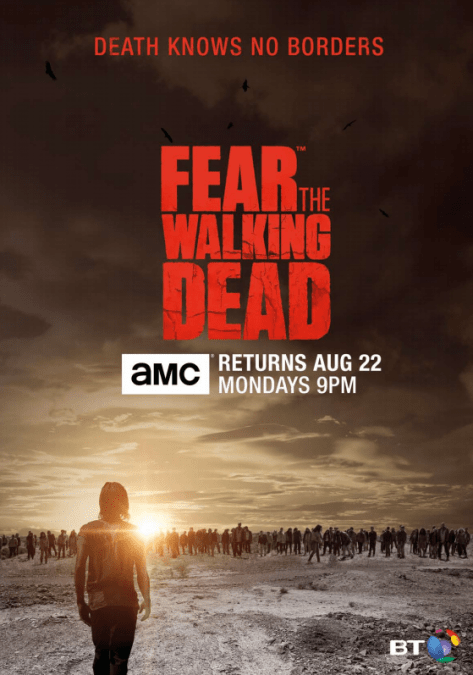 Fear the Walking Dead premieres on Sunday 21 August in the US (9pm ET) and is simulcast in the UK at 2am on Monday 22 August, repeated at 9pm, exclusive to BT TV. The premiere episode is called Death knows no borders and picks up where the season left us with the blended family going their separate ways. *Spoilers if you haven’t watched season 2A yet! * Madison, Alicia, Strand and Ofelia head off in the truck, back to Abigail, leaving the burning house behind them. Nick, who refuses to go with them, stayed behind with the infected. Travis wet off to find and be with Chris. And Daniel, well he set the house on fire, did he get out, did he survive?? We have totally been left on the edge of our seats waiting to find out what will happen to them. As we embark on the second half of season two, the Clark/Manawa, Salazar and Strand families fracture. The events that took place at the Abigail compound have set all of our characters adrift. Now they must forge their own paths to survive. Alicia struggles with Madison’s refusal to let Nick go, while Travis tries to protect Chris from the apocalyptic darkness that threatens to consume him. Strand is lost in grief, and the power of Daniel’s dark past leaves Ofelia disillusioned about their survival and ability to rebuild new lives. From the looks of the artwork and the images we are going to certainly get some answers on Frank. With him pictured walking on a deserted road, we know he at least survived the night. Now doesn’t this image remind you of an early “The Walking Dead” image…? 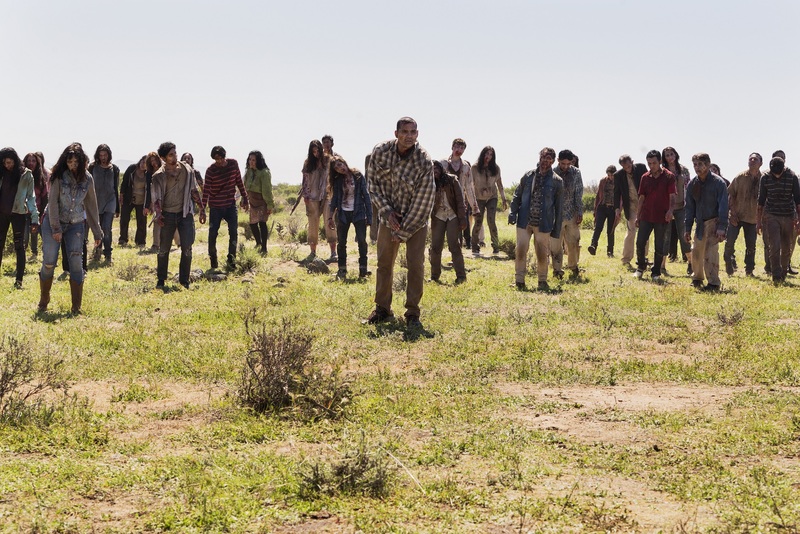 Check out the “Fear the Walking Dead” premiere teaser below.